Faze started her campaign in Baby with 8 Baby in Groups and 1 Baby in Show. As of January 2018 she has had 2 Best in Groups, 1 RU Best in Group and Best in Show 4th. 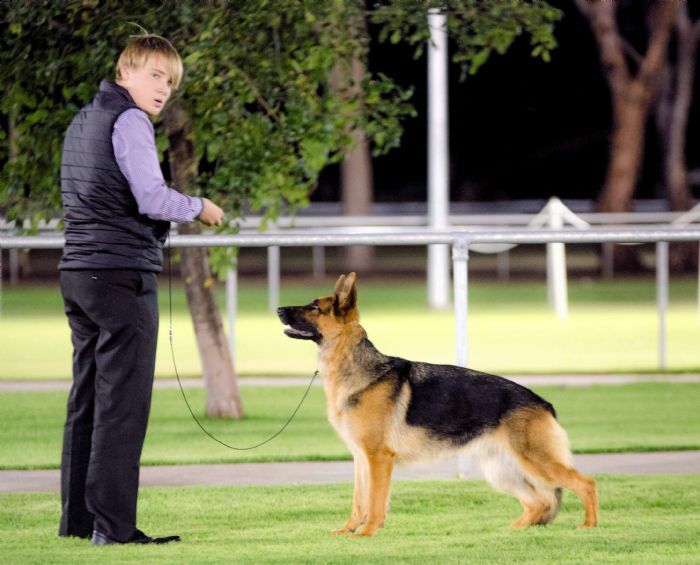 Her sire is a very promising young dog and her mother line is well proven.